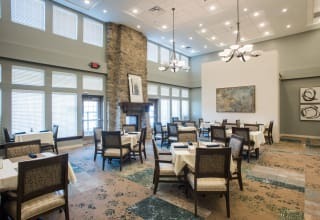 Welcome to the home of active, resort-style senior living in Mission, Kansas. Mission is a beautiful city to enjoy your retirement years; rich in culture and known for its friendly, laid-back residents. 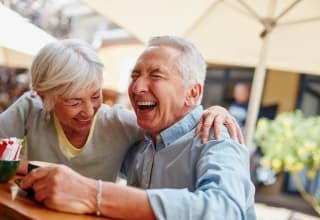 Whether you are moving closer to family or just love the splendor of this amazing area, The Welstone At Mission Crossing offers the best value in affordable, carefree independent senior living. Everything we do is focused on providing you the very best in senior living. 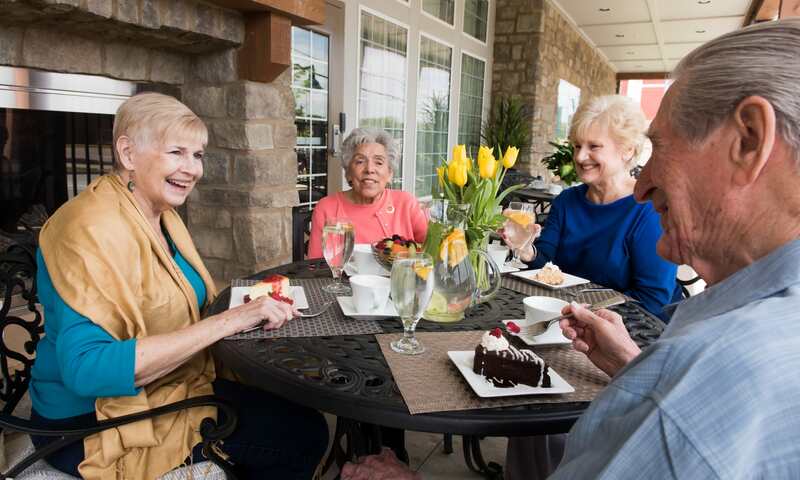 Whether it is savoring our chef-prepared gourmet meals, enjoying fun social events with neighbors, or taking part in wellness activities, it's all right here! 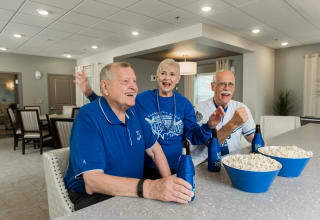 More amenities usually mean more money in independent living, but at The Welstone At Mission Crossing you don't have to give up your entire life savings to get the services you want. Your base rent includes dining, light housekeeping, scheduled transportation and access to your own health club membership, Welcamp,...and you don't have to commit to a lengthy contract. Let us do all the work so you don't have to. We look forward to meeting you and welcoming you to our family. Whatever your version of retirement looks like, it is waiting for you at The Welstone At Mission Crossing. Our community is home to Welcamp, a one-of-a-kind fitness center designed specifically with you in mind. It's your own private health club right in the building and your membership is included, too. Find out more about Welcamp and how you can experience it for yourself! Learn more about Welcamp here!